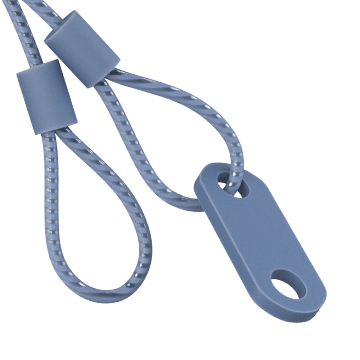 Attach lanyards to items to secure them from theft, loss, or damage from dropping. They can also limit movement, such as keeping doors from swinging. Sometimes called tethers or leashes, they are made from wire rope to help prevent accidental severing. 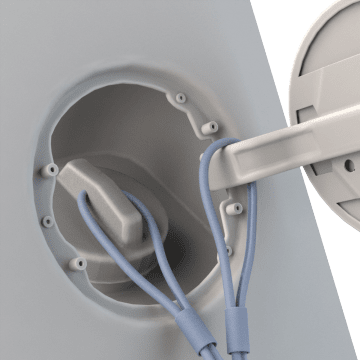 These ready-to-use assemblies include wire rope and two end fittings. 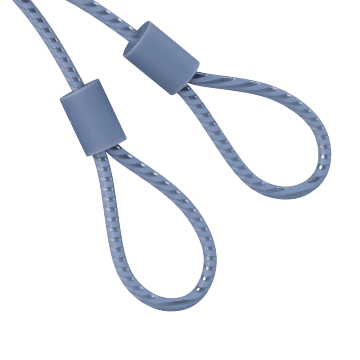 Attach an object to the loop end of these lanyards, and fasten the tab end of the lanyard to a surface to secure the lanyard while allowing it to move freely around the anchor point. 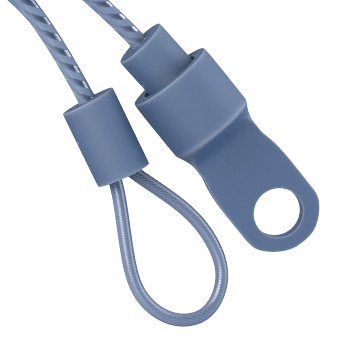 A loop on each end of these lanyards provides a secure attachment point for tethering objects and allows users to add the hardware of their choice. One end of these lanyards has a terminal fitting that can be secured to a surface. The opposite end of the lanyard has a loop for attaching objects to the lanyard. 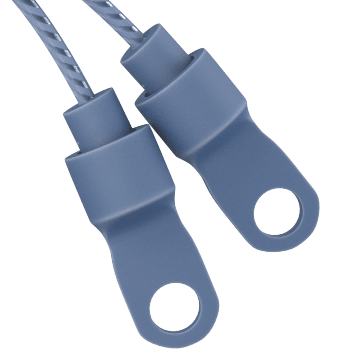 Each end of these lanyards has a terminal fitting that can be attached to a compatible surface.